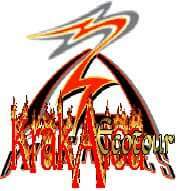 We are very sorry this tour is closed for temporarily due to Merapi Mount Eruption. The tour is back to the normal until conditions are conducive. It is a long time package taken within 7 days and 6 night trips from Jakarta Airport to explore the west of Java (Bandung). There are different cultures and social life of community. The tours are combined with comfortable accommodations, entrance fees, professional guides, insurance, meals and transportation. What the tours are about? Tangkuban Perahu, West JavaJoin breakfast at the hotel and the tour is continued to visit Tangkuban Perahu, a smoldering 2000 meters wide of natural volcano that is located at 1800 above sea level. From here, your trip is continued to Ciater Hot spring through the huge wonderful tea plantation. Here, you will have a lunch and a bath in the hot natural water pool. In the afternoon, you will go back to Bandung and stop at Padasuka Village to enjoy the Angklung (traditional bamboo instrument) performance at Saung Angklung Ujo and the end stay at the hotel for overnight. After having breakfast at the hotel, you will be transferred to the train station of Bandung to join a morning executive train to Yogyakarta. Relax and enjoy your trips on air conditioned train with lunch is served on board. At the Mid afternoon, you will arrive in Yogyakarta – Tugu train station. From the station, you will be transferred to the hotel and check in at GRAND MERCURE for the overnight stay. Borobudur Temple, Yogyakarta After having breakfast at the hotel, the tour is a great architectural masterpieces. 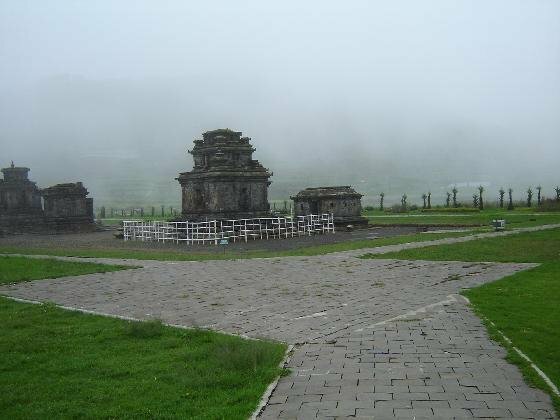 You will also visit Pawon temple, and the Mendut temple with its magnificent statue of the Buddha Sakyamuni. From here, the tour of the local horse carriage where you can learn and know more local village life. The lunch is served at the GRAND MERCURE hotel or similar hotel. After having breakfast at the hotel, the tour was continued to visit on Kraton ‘, the magnificent palace of Sultan. And the traditional batik home industry to see the artisan’s artwork, the next place is the bird market of Ngasem and the Water Castle. The next is visiting Kotagede – the original home of Yogya’s Silverware where you can see the old craftsmanship of the century being practiced on the day. It is also visit the cigar factory ‘cigar factory’ which is still using the Old Dutch Manual Machine on its process. The lunch is served at local restaurants and then the tips are continued to visit the most beautiful Hindu temple of Prambanan. You will be overnight at Jl.prawiro park hotel or similar hotel. After having breakfast at the hotel and checking out is done, you will be transferred to Yogyakarta airport for your next destination.